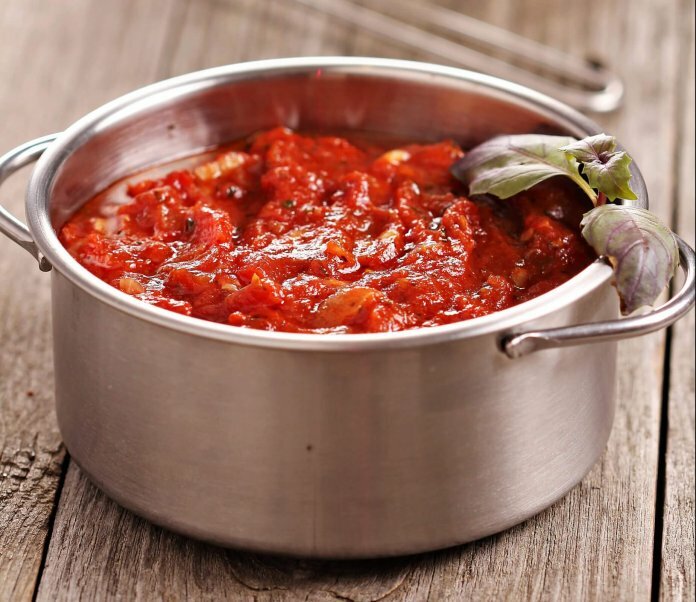 This Basic Quick Tomato Sauce is the sauce base I use for nearly all the tomato pasta dishes we eat at home. It’s also good on our Chicken Meatloaf. It is the easiest thing you could ever make, and it’s quick. You can start the sauce at the same time you boil water for pasta and be finished before the pasta has even finished cooking. In the summer when local tomatoes are cheap and good, this is a great basic sauce to make for the freezer — just omit the hot pepper and cheese. In the wintertime, you can use canned diced tomatoes instead of fresh. 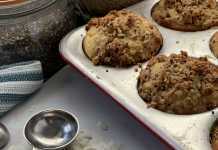 When you use canned, halfway through the cooking add about ¼ to ½ a teaspoon of brown sugar. 1. Heat the oil in a wok or heavy frying pan over medium-high heat. When the oil starts to shimmer add the garlic and stir-fry until golden. Do not let it burn or it will become bitter. If you like a spicy sauce, add the pepper. 2. Add the tomatoes and stir-fry. There will be a lot of spitting and hissing as the wet tomatoes hit the hot oil. Turn the heat to medium-low and cook the tomatoes down until they are reduced by about half and have taken on a more orangey hue. Adjust the seasoning by adding salt to taste. If the sauce looks like it’s drying out too much, add a little water. At this point freeze if not using immediately. 3. Add the Parmesan, taste for seasoning then serve. You can use beefsteak tomatoes too. In the winter time when good ripe tomatoes are hard to find, use 28-ounces of canned unsalted chopped tomatoes instead. It will taste just as good. 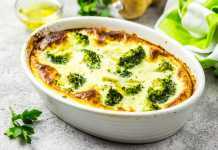 This recipe makes around 2 cups of sauce (around 6 servings), so keep that in mind for calculating the calorie content of your meals, and adjust based on how much you use.